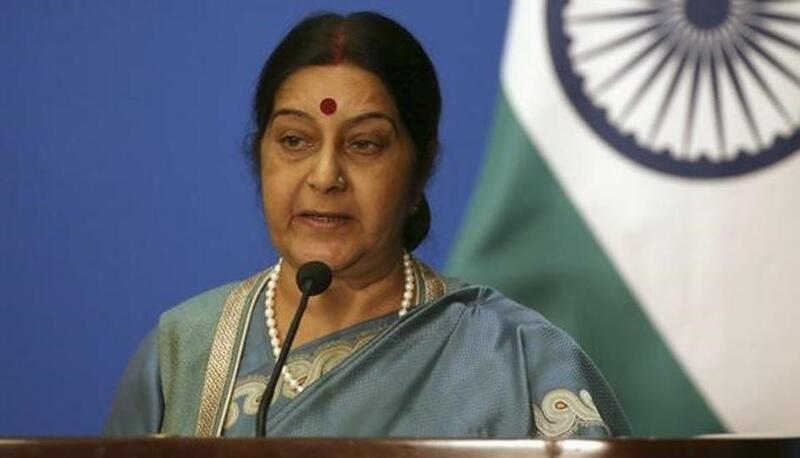 (TibetanReview.net, Jul27, 2017) – While there has hardly been any report of India ever having taken up with China the situation of human rights in occupied Tibet, External Affairs Minister Sushma Swaraj has indicated on Jul 27 that New Delhi did indeed raise it. However, apart from this bald assertion, she has not indicated when, where and in what context the issue was raised. She said there was no quid pro quo with China on the issue of “sufferings” of the Tibetan people and stapled visas being given to Arunachal Pradesh residents by Beijing, reported India’s PTI news agency Jul 27. China, it may be noted, has been issuing visa stapled on a loose sheet of paper to Indian passport holders from Arunachal Pradesh, which it claims is part of southern Tibet.